The worst thing for us is when the client demands a recommendation as various aspects play their part in the right choice of material for the roof. The largest element in choosing a good material is the building style of the house. We usually ask our clients about that and survey the property before we make any suggestions. The Chateauesque houses have their roots in old French chateau houses, and therefore it’s best to stick with some traditional materials that will give a home that rustic look. Wood shakes, and slate tiles are the best options for this type of house, while you shouldn’t even think about asphalt shingles. Cedar shakes are inexpensive, and they offer a truly rustic feel. They will add beautiful texture to the house, but that comes with some downsides as well. This type of roof requires regular maintenance if you want it to last. The slate is a more expensive option, but it will last longer, and it doesn’t require as much maintenance as wood does. Slate tiles don’t come in wide variety of colors, but they do come in colors of the stone which are what this type of house needs. The best material for covering minimal modern homes is wood. You can also use asphalt shingles but never opt for slate as it will ruin the look of the home. Asphalt shingles are cheap, and they still come in many designs and colors. You can even emulate the look of wood with the right shade of asphalt, which is excellent as it has the better durability that the wood and it requires less maintenance. If you want a wooden roof, then choose slates over shingles, as they give a better look to a minimalistic modern home. Shingles don’t look nice as their design is too large for a house like that. In the end, it’s up to you what material you want on top of your house. Our estimation officers will recommend some materials and styles that will complement the house, but that doesn’t mean that you have to go with that. You can choose anything you want, and we will happily work with it. Changing the roof isn’t a must except if there are problems with the current material. If that is the case, then you should pick a material that looks nice, and that will last a long time. In this case, finding the balance between quality and price is the best way to do it. You can also opt for roof change to increase the value of the property. Certain materials will make the house more beautiful which in itself will allow you to increase its sale price. So, if you want to sell your home, then come to us, and we will see what we can do to increase its overall value with a new roof. 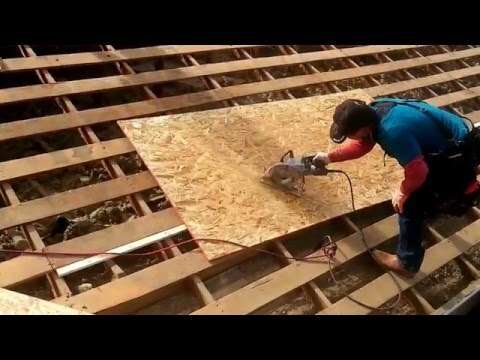 The frame your roof has will limit the number of materials you will be able to use. 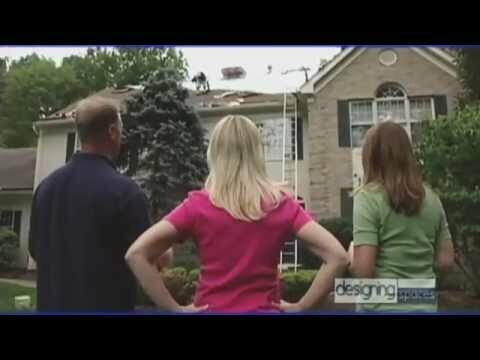 Pick a material that is too heavy, and the roof might collapse. Luckily our estimation officer will determine what that frame can withstand and what it can’t. You should also check whether the material can withstand extreme weather conditions and what is its cost and warranty, among other things. Asphalt shingles are most common material on American roofs, and there are good reasons for that. They are reinforced with organic materials and sometimes fiberglass, which increases their structural integrity and durability. These shingles are inexpensive if compared with other materials and you can choose from a variety of colors. The only downside of this material is the lack of insulation and somewhat short lifespan. Metal roofing might be a more expensive option but it will withstand extreme weather, and it’s quite durable. It also has high heat reflection which will keep your house cool in warm weather. Different metals are used in roofing which gives you a lot of flexibility to make your house look beautiful. The latest additions to roofing are the synthetic materials that include plastic, polymer, and rubber. Their main advantage is the flexibility as they can look like any other material while being extremely lightweight. They are excellent as they can complement the look of the property and raise its price. Roofing business, like any other industry, depends on the technological advancement. New technological advancements create innovations that improve the roofing. Every decent roofing company has to follow those changes and implement them if they want to survive. You will notice that all big and famous companies keep a close eye on technology and innovations because they know their importance. We are like that as well, looking forward to innovations and implementing them into our business. This industry isn’t simple as there are different types of roofs and each and every one of them has its progression line. It isn’t logical to compare metal tech with concrete and other traditional roofing materials and thus they have their research projects. Metal isn’t something new in this business as it was around for several decades. The improvements in this field were pretty stagnant until last decade as other materials were more available, and there were more variations than with metal. But last several years brought fast progress of research on metal, and that opened new ways to use various metals in the roofing business. Advanced insulations and GSM flashings are making their way to becoming a standard when it comes to metal roofs. This makes metal as the material the most cost effective for roofing which is why we praise it so much. You must have noticed the lack of appreciation towards PV aka photovoltaic. PV promises ecofriendly roofing, which is commendable, but the issue lies in the state of the tech. The current PV installation may have an adverse influence on the performance of the roof system, which we can’t allow. We do offer this, but we won’t praise it like others. 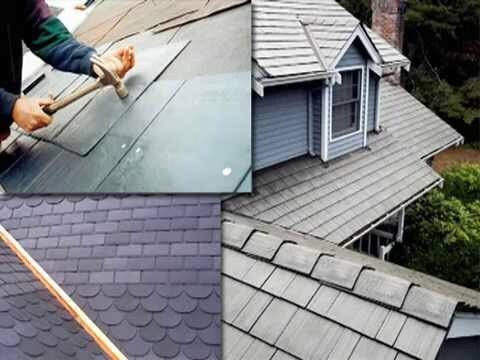 There has been much advancement in low and steep slope roofing as well. 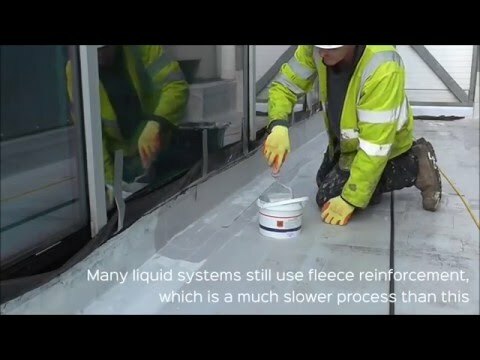 The introduction of EPDM, modified bitumen, and self-adhering materials changed the way we build low slope roofs. On the other hand, the steep roof construction has been changed through the introduction of synthetic shingles and new and advances slates. The modern age of roofing is here, and new styles of roofs arrive on a regular basis which is the biggest change in this business.